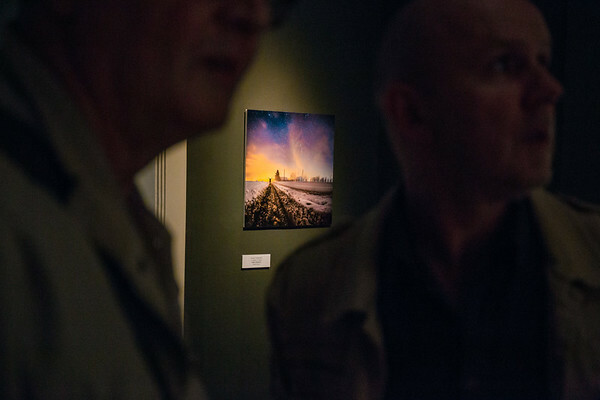 My photo "Frozen Dream", in a stiff competition from over 8600 submitted photos, of about 600 authors from 27 countries around the world, won the first place in the 'Landscape' category on Rovinj Photodays Competition. Such a great and well-known competition, such as Rovinj Photodays, deserves all praise from me for organizing this event. I want this way to thank the organizers, national selectors, the Advisory Board, the chief selector Willie Osterman, as well as all the others who have enabled this. Also, I would like to thank all those who constantly support me and follow my work and represent my greatest support from the very beginning. I congratulate all participants and winners who showed how amazing they really are in their work. I'm sure that each of them equally deserves to be in the same place where I am. 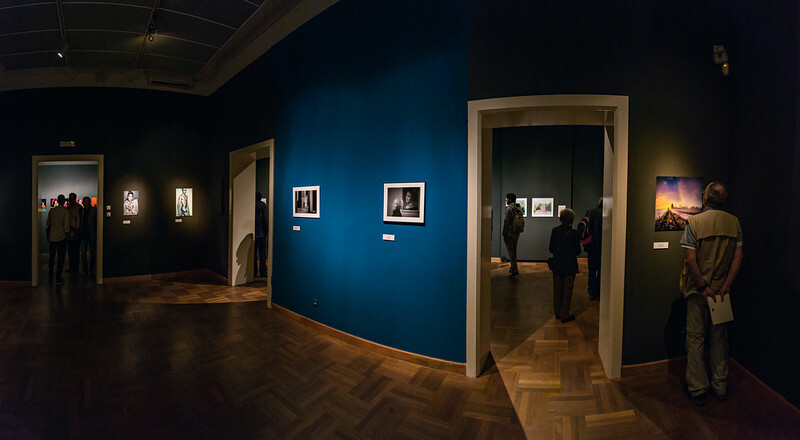 The exhibition and awards ceremony were in Rovinj from May 5, 2017, till May 7, 2017. 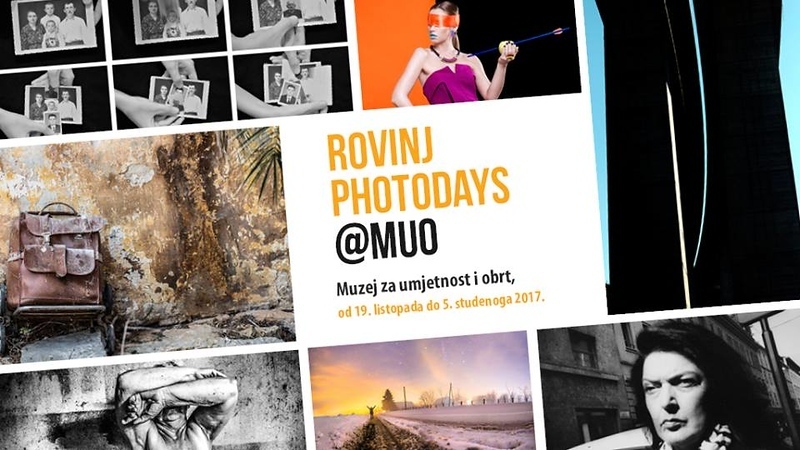 Second Rovinj Photodays Winners Exhibition was in Zagreb at MUO - Muzej za umjetnost i obrt / Museum of Arts and Craftsumjetnost i obrt / Museum of Arts and Crafts from October 19, till November 5. On this particular night, I had to go somewhere, but when I tried to drive my car out of the backyard, it just didn't work. The snow was too deep, and it was very squishy. I took that as a sign, stayed home and went out with my camera. 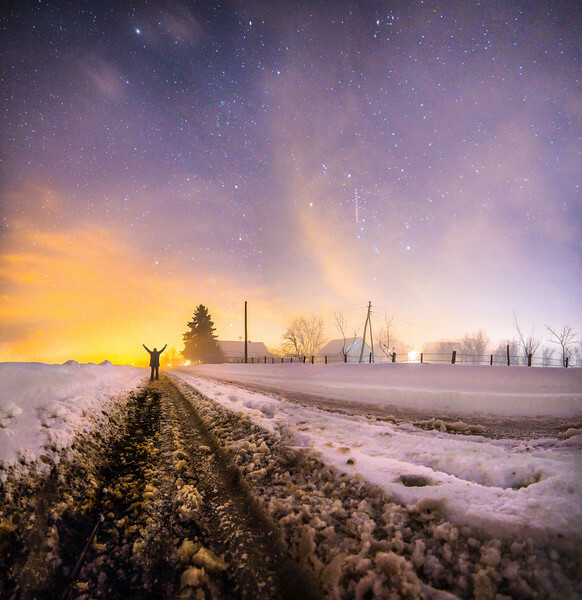 The sky was amazing, even for a wintery night like this and it all came up very well.